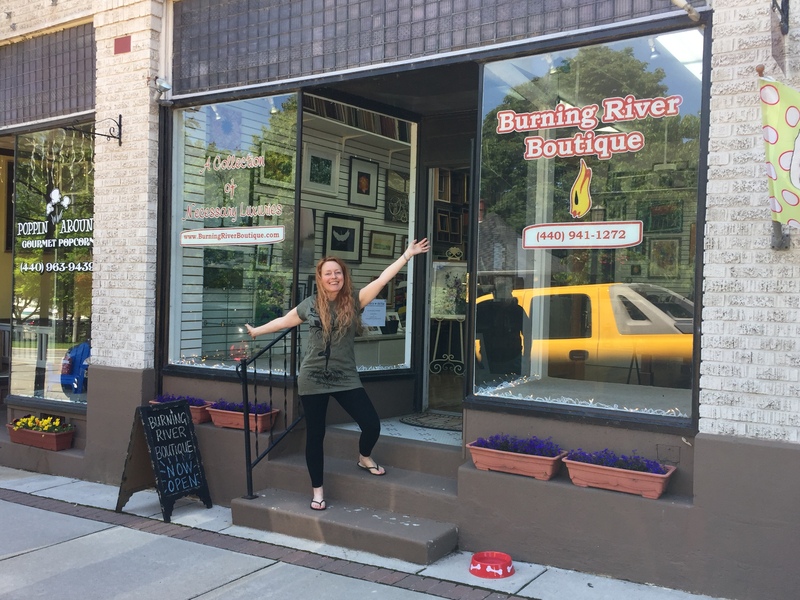 I like to think of the Burning River Boutique as an adoption center for paintings, photos, sculptures & other “Necessary Luxuries” looking for a good home. Come visit us in downtown Vermilion to fall in love with the perfect object d’ art for your house, cottage, boat, or business. We also pamper your art by providing Gallery Quality Framing Services (Click Here for More Information).